Maria has just inherited an old and shabby steam locomotive! 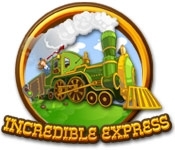 Help Maria build her own railroad company in Incredible Express! 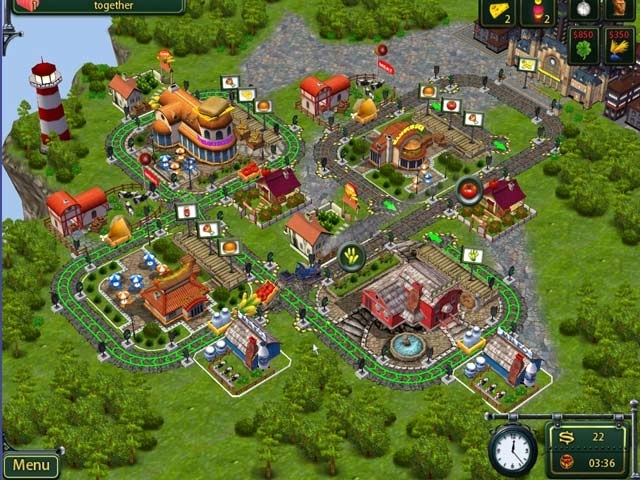 Build a railway, operate railroad points and semaphores to help your trains avoid crashes and to deliver cargo in time! Avoid random animals on the tracks, make your deadlines, and earn tons of cash in this fast-paced Time Management game! Can you make the Incredible Express company the best railroad system in the world?